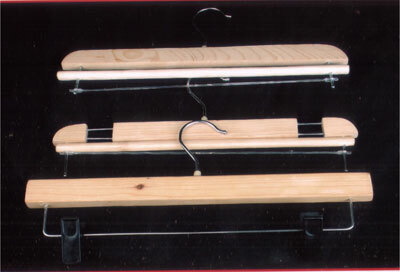 We are engaged in to manufacture supplying and exporting of Wooden Hanger. 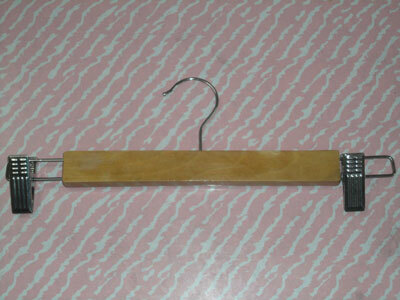 Wooden Hanger offered by us is widely used to hang shirts in a proper manner. 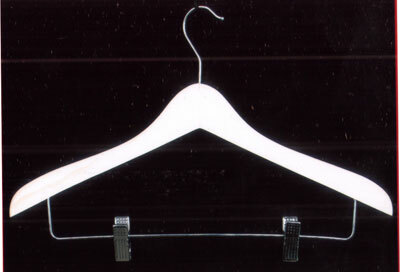 Wooden Hanger is the available in various sizes and colours that help in meeting the varied demands of our customers. 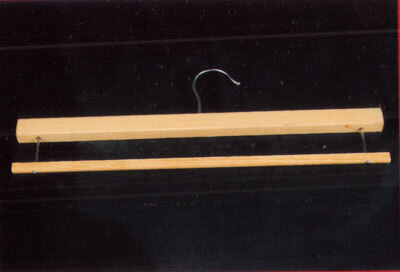 Wooden Hanger are manufactured from quality plastic and meet the requirements of varied apparel, fashion, retail and other household and commercial applications. 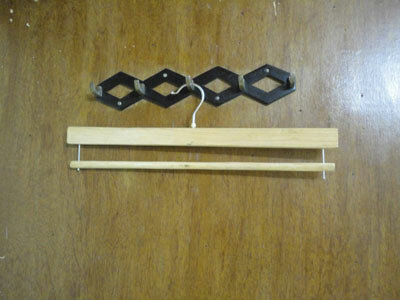 Wooden Hanger is thesuperior quality wood is procured from the trusted vendors of the market to manufacture these hangers in compliance with the international standards and norms.